Blog / What Is an Acceptable Email Download Speed? We could make all sorts of jokes and cheeky references with this statement, but we’ll cut to the chase: Email size does matter. While HTML email size can affect deliverability, the loaded weight of the email (the size of the email once opened, with images loaded) also affects subscriber engagement. A large email takes longer to download, which can result in lost interest and lost clicks. How many times have you been frustrated by an email image that takes more than a few seconds to load? So, when a subscriber is waiting to download an email, how long should he or she wait? What is an acceptable download speed for an email? 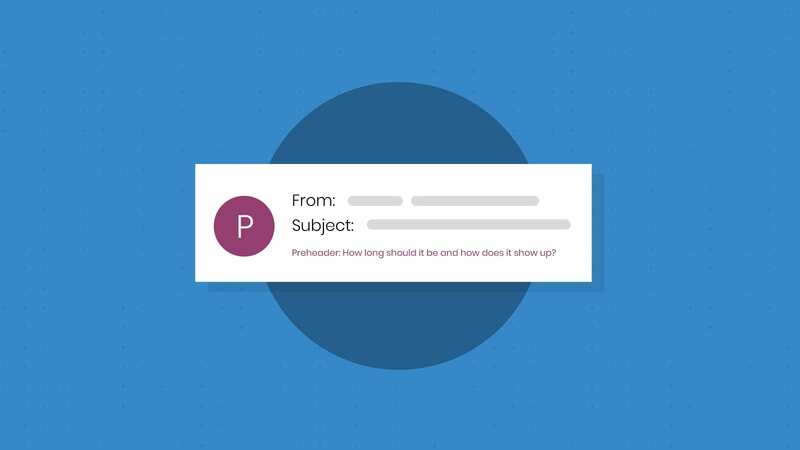 When developing Campaign Precheck’s image optimization tool, we decided to take a stance on what we think is an acceptable email download speed. To inform our opinion, we combined research and experience from our 10 years in the email marketing industry. We considered that notorious eight-second attention span of the average customer or reader, as well as email analytics on read/skim rates, and other industry benchmarks from email teams at MailChimp and Salesforce. Average Network Data Speeds Across the U.S. When determining our optimal download speeds, we also investigated average network speeds to get a better sense of what kind of connections users have in the U.S.
We dug around a few sources, including PCWorld, OpenSignal and Akamai, and calculated average speeds for 3G, 4G and LTE networks. The averages were based on sample data from the major cell carriers and the speeds in major metropolitan areas in the U.S. To clarify, much of the data is sourced from 2017. To determine average connection speed for desktop users in the U.S., we looked at akamai’s 2017 report that showed the average connection speed in the U.S. at 18.7 Mbps, a 22% increase over 2016. With that, we estimated 2018’s average speed to sit around 22.8Mbps (a 22% increase over 2017). These estimates, combined with our industry knowledge and research, helped inform our benchmarks for email download speed. How Can I Determine My Email Download Speed? 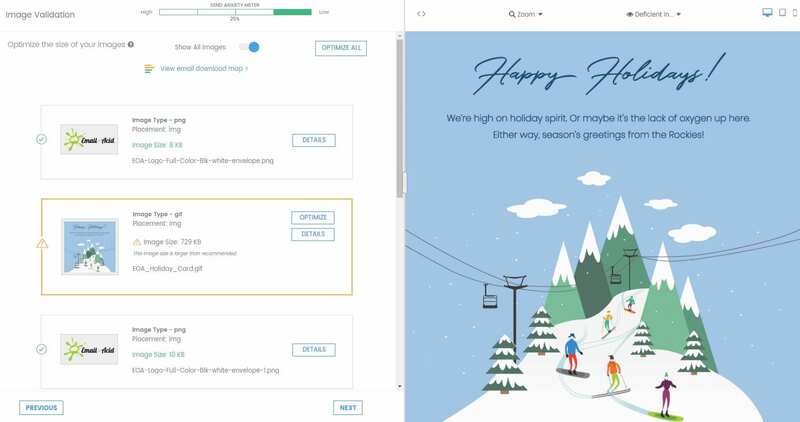 Email on Acid’s Image optimization tool (part of Campaign Precheck’s image validation workflow) looks at your email size with the images downloaded and determines how long it will take to render the email on a 3G, 4G, LTE and desktop connection. The download speed map in Campaign Precheck‘s image optimization tool. 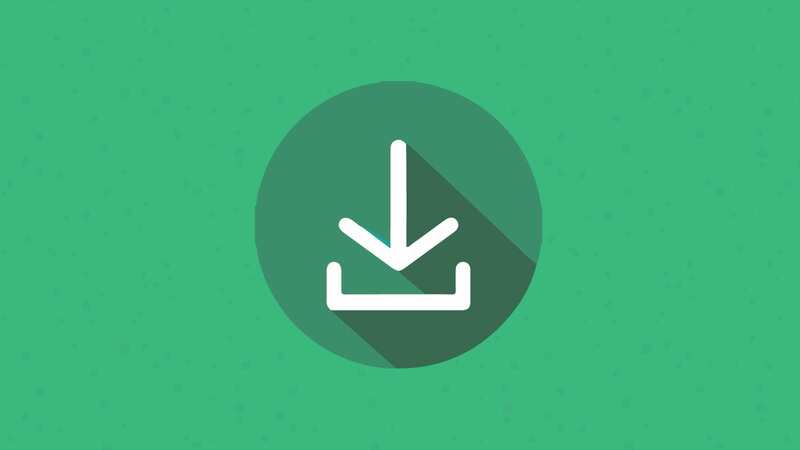 If the download time takes longer than the parameters we set above, Campaign Precheck will flag large images and offer to optimize them to a smaller size. How Can I Reduce Email Image Size? If large image sizes are getting you down (and slowing your download speeds), Campaign Precheck can help with that, too. 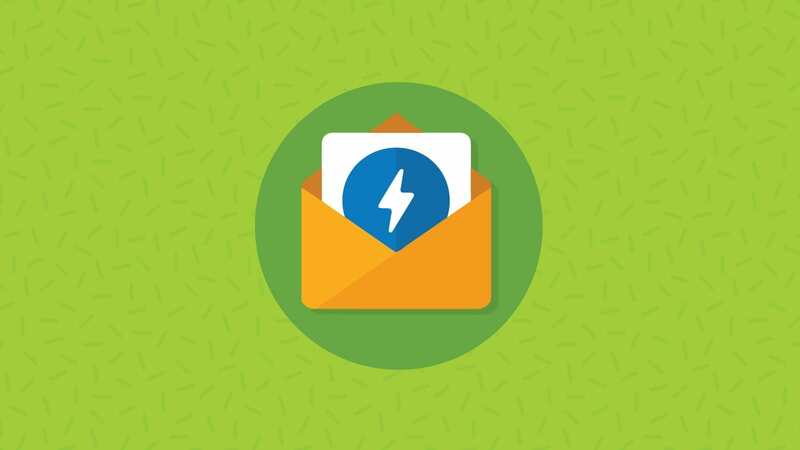 Once you run your email through Campaign Precheck’s image optimization, the tool will flag large images (over 200KB) that may increase download time. With the click of a button, you an optimize the image to a smaller size. Email on Acid will host the image for you or you can download the optimized image if you want to host it yourself. A flagged image in Email on Acid’s image optimization tool. This image is larger than the recommended 200KB, so the platform offers to optimize (reduce) the size for better download speed. What Do You Think Is an Acceptable Email Download Speed? Do you agree or disagree with what we’ve set as an acceptable speed? Do you think emails should take more or less time to download? We’d love to hear your opinions. Feel free to leave a comment below or hit us up on Facebook or Twitter. We should clarify the difference between email HTML file size and loaded email size. The HTML size is all the code you’ve used to create the email (tables, media queries, etc.). The loaded weight of the email is how large the email is once a user opens it in the client – this includes all the downloaded images. Spam filters see the size of the email HTML file and don’t consider the size of any images in the email. The images are linked to the HTML file, but email client will not download them until the user opens the email. From a deliverability standpoint, we’ve done some testing around what file size triggers spam filters and found that emails larger than 100KB tend to land in the spam folder. It’s also a good idea to keep your email HTML below 102KB to prevent clipping in Gmail clients. 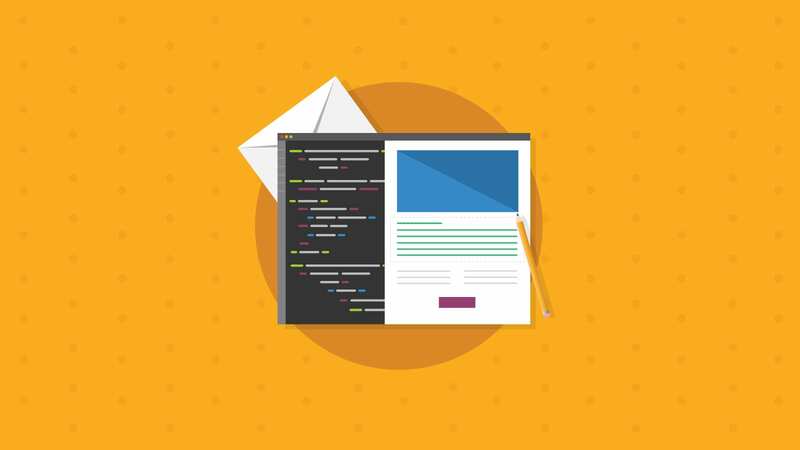 To keep your email HTML under the 100KB limit, consider removing redundant or unused styles, moving some of the content of the email to a landing page, or removing any unnecessary characters from your code.